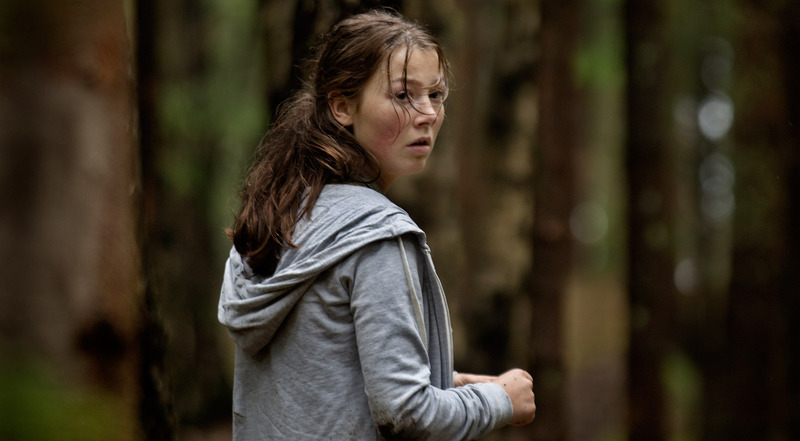 A rightfully grueling and all-encompassing viewing experience, Erik Poppe’s Utøya: July 22 depicts in real time the violent tragedy of the 2011 Utøya summer camp massacre in Norway, which saw a heavily armed right-wing extremist take the lives of 69 youths over the course of a relentless 72 minutes. We spoke to Erik at the London Film Festival about why it was important to tell this story from the perspective of the victims and survivors, and how his desire to represent the weight of time for those trapped on the island as a tangible element of the film led him to capture the events of that day in a single unbroken take. I wanted it to be as truthful as possible.